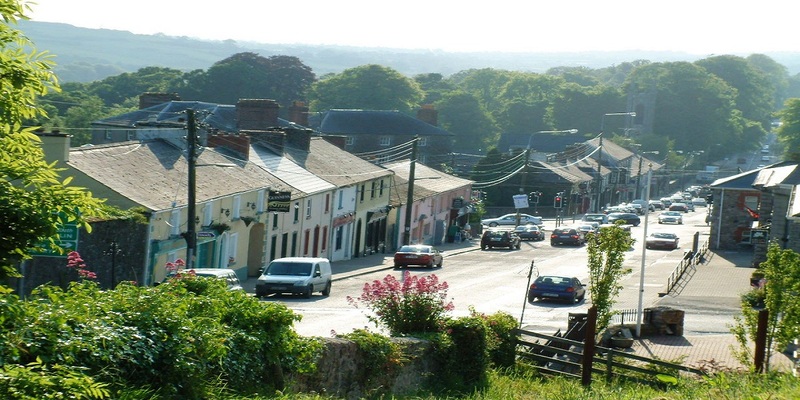 Welcome to Slane village in the heart of the Boyne Valley. 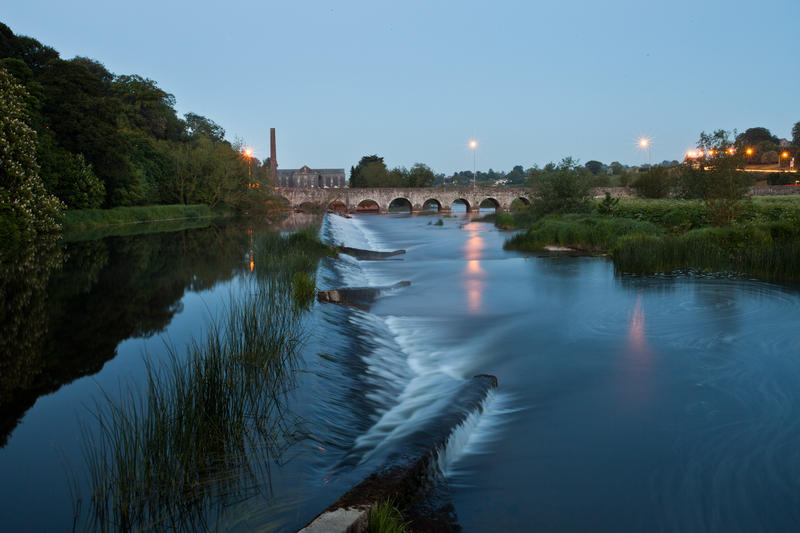 Slane is an idyllic village in a beautiful part of County Meath, Ireland just 30 minutes north of Ireland’s capital city, Dublin. 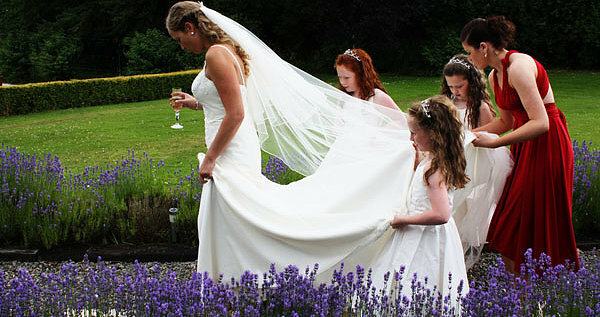 It is situated in the heart of the Boyne Valley, one of the most historic and picturesque regions in Ireland. 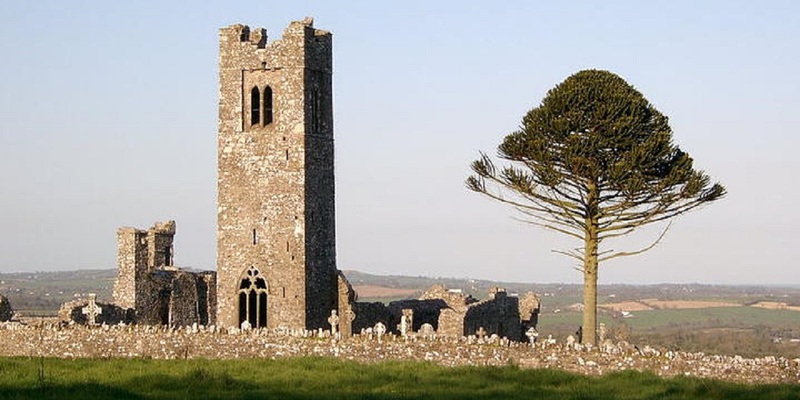 Slane boasts one of Ireland’s most historic sites The Hill of Slane, associated with Ireland’s patron Saint, St.Patrick. The centre of the village known as ‘The Square’ comprises of four large georgian houses known as ‘The Four Sisters’. Set in the middle of a 1,500 acre estate is Slane Castle which is also known for epic open air rock concerts. Slane is also home to the Francis Ledwidge Museum which celebrates the life of the Meath poet, Francis Ledwidge. There is a wealth of places of interest to visit, including the prehistoric wonders of the Brú na Bóinne World Heritage Site, the fabled Hill of Tara and Loughcrew Passage Tomb Cemetery, the site of the Battle of the Boyne. 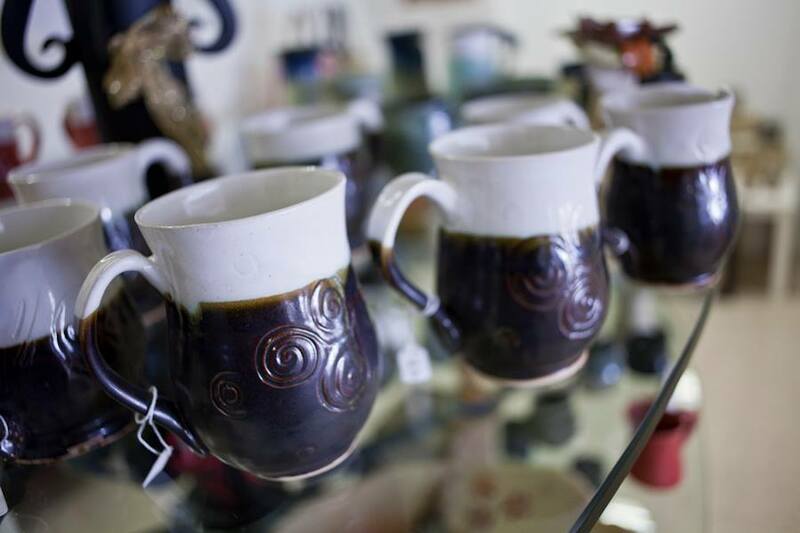 This site will give you a taste of the range of amenities and activities on offer in the Slane area, and whether you are a first time visitor or are simply returning to enjoy the great hospitality, locally produced food and many outdoor adventures, we are confident that there is something here to suit you.